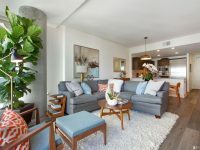 Luxe modern condo in the heart of South Beach converted from the oldest warehouse to survive the 1906 San Francisco earthquake. 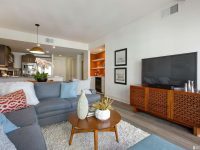 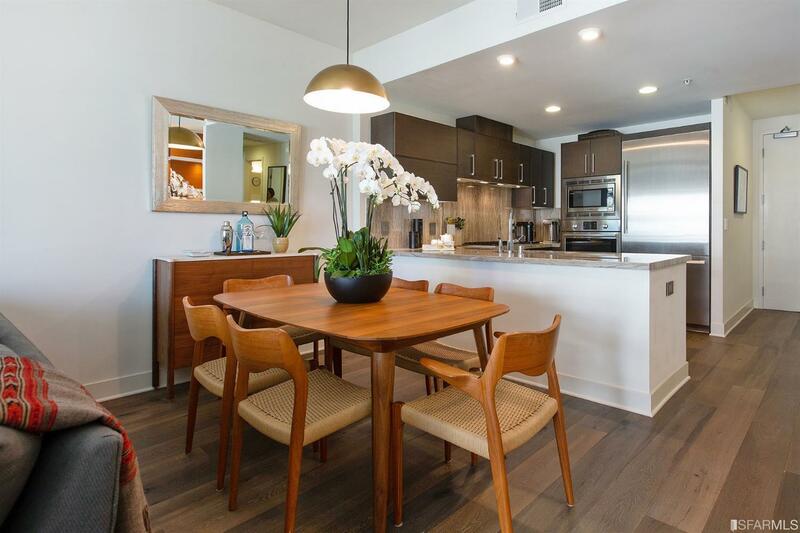 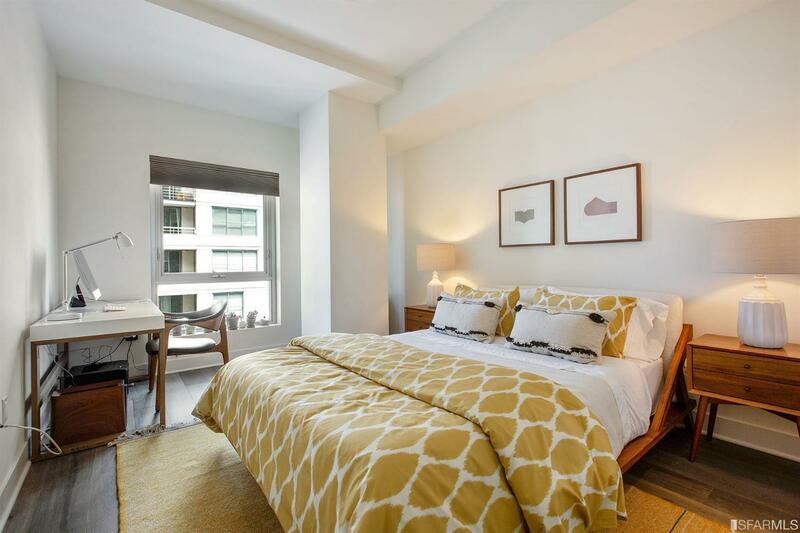 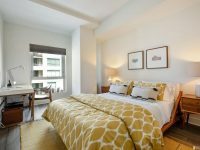 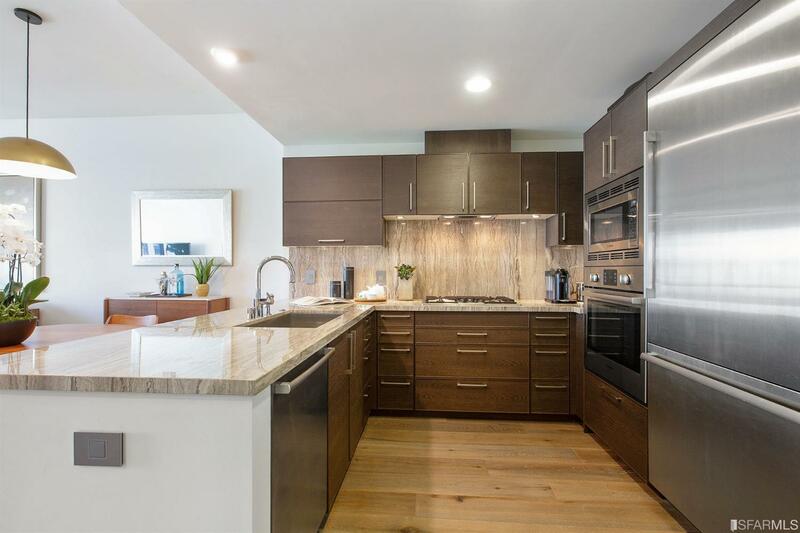 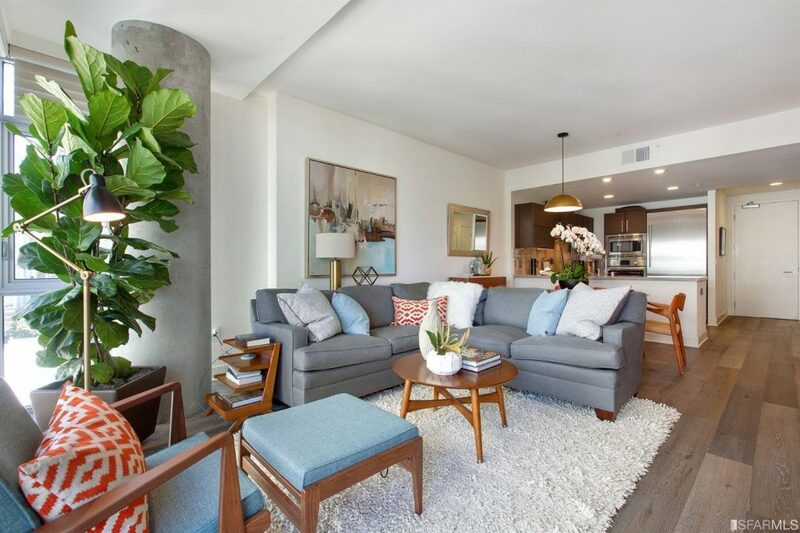 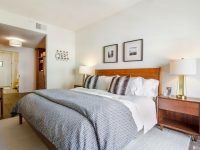 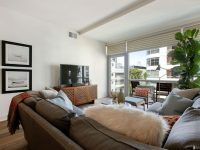 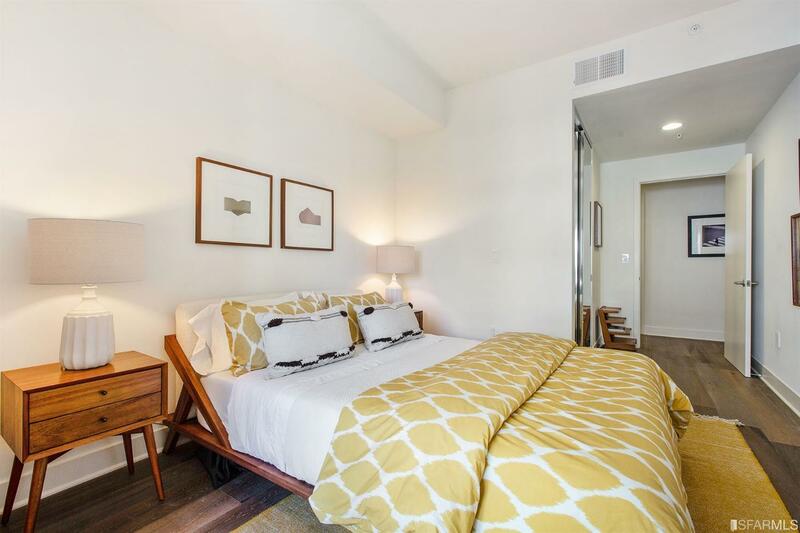 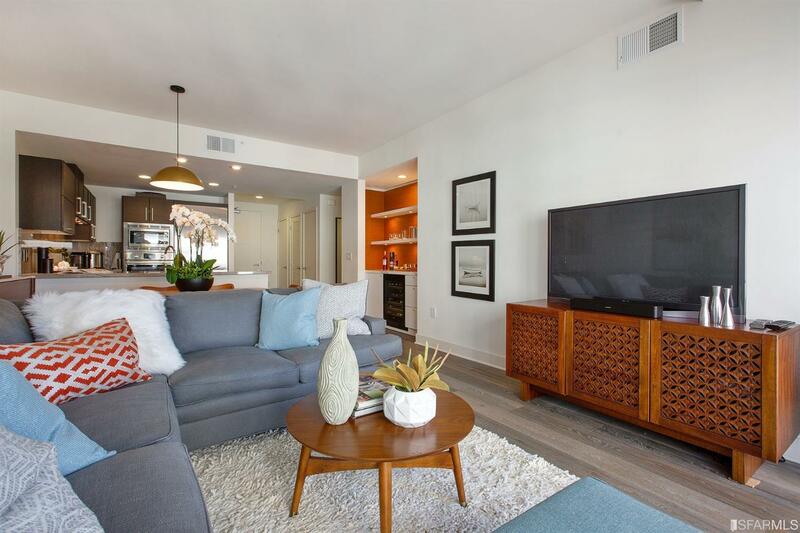 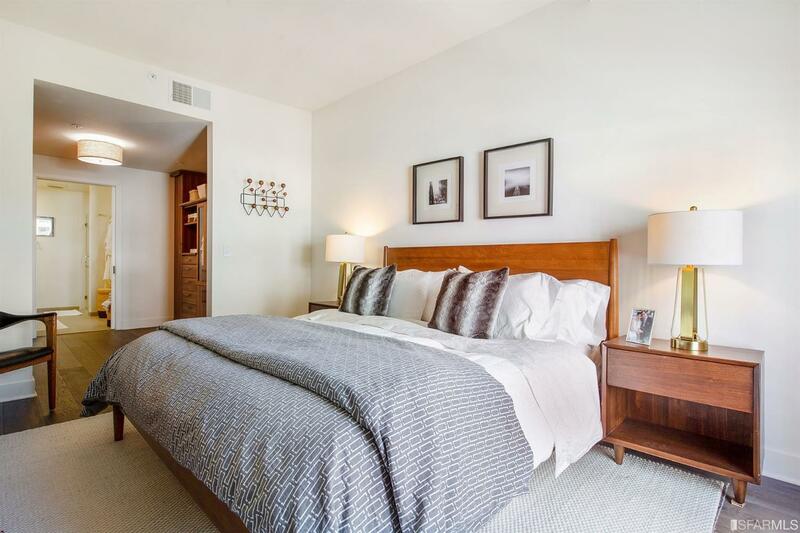 Residence #504 is a 2bed/2bath condominium with high end features and custom-designed finishes. 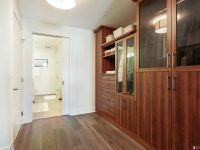 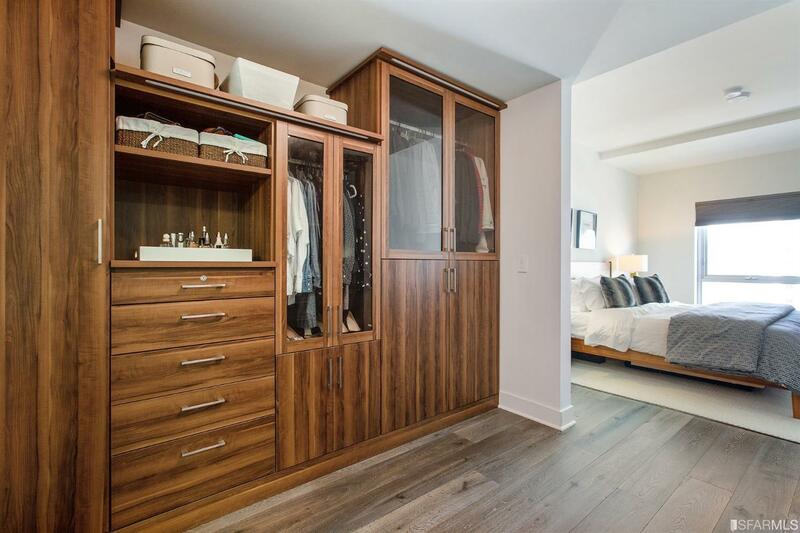 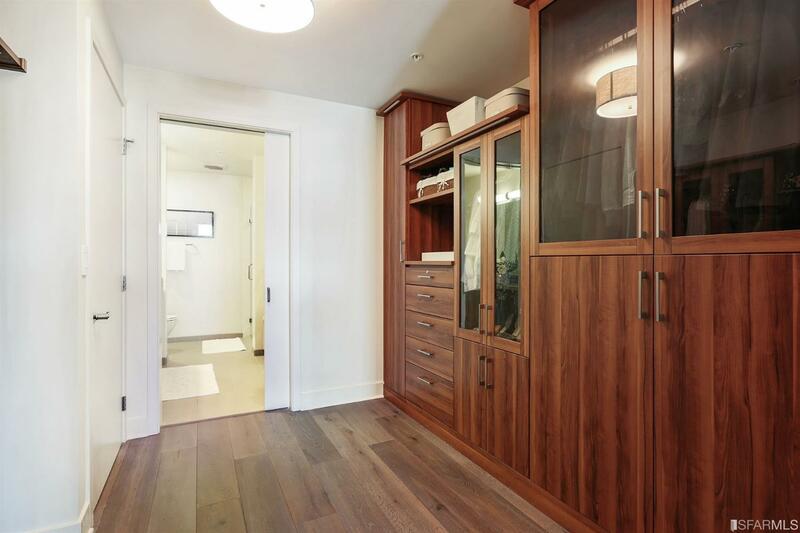 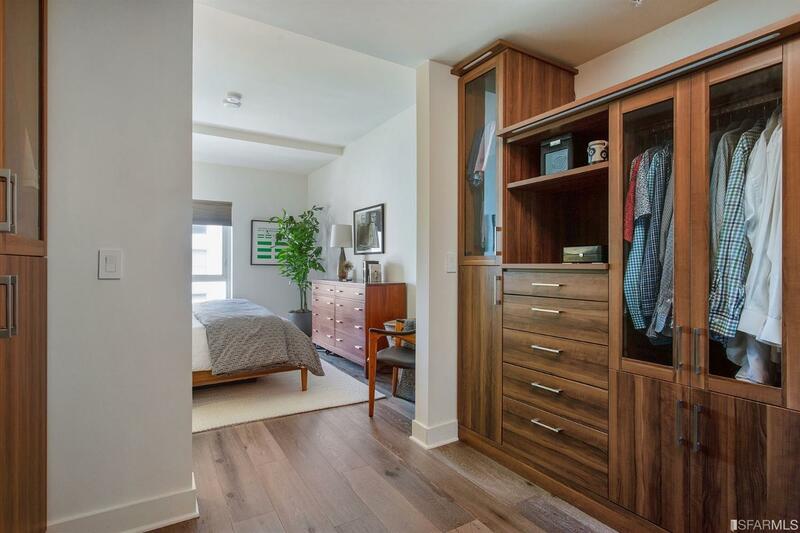 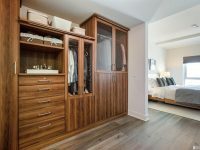 Master bedroom suite upgraded with walk through custom closet. 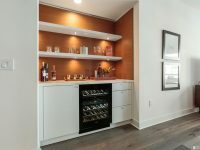 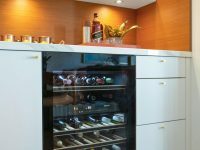 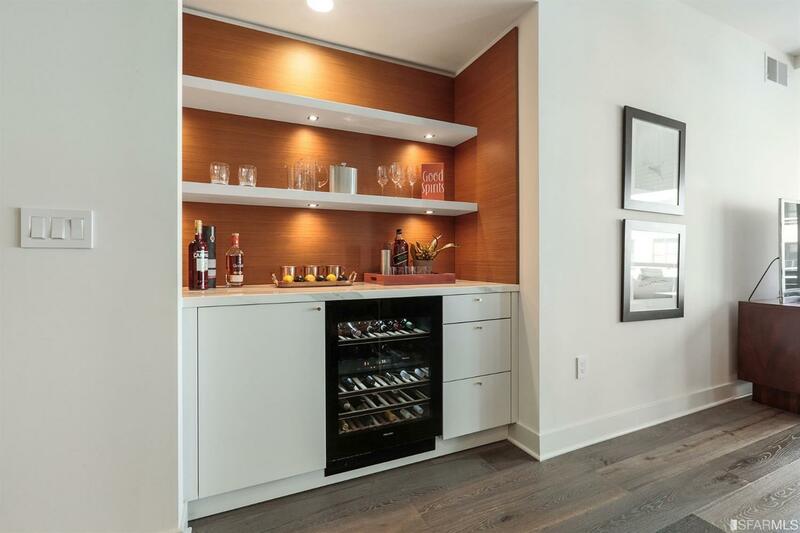 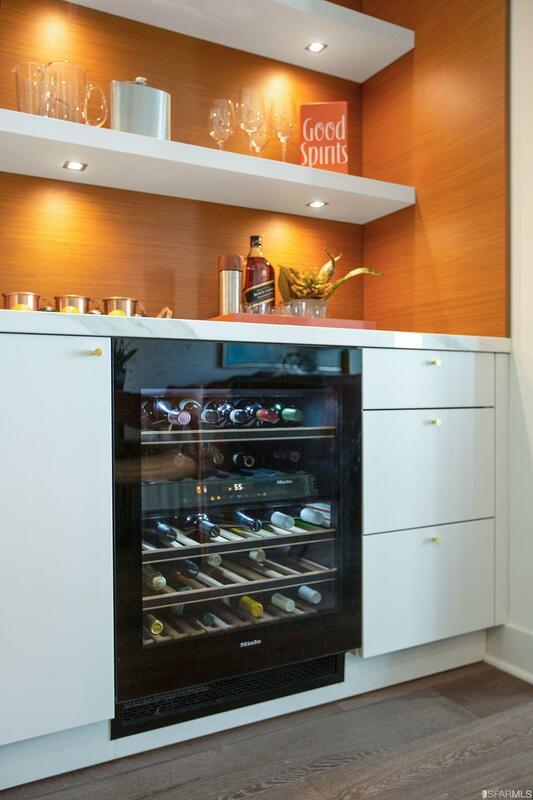 Wet bar added to LR/DR. 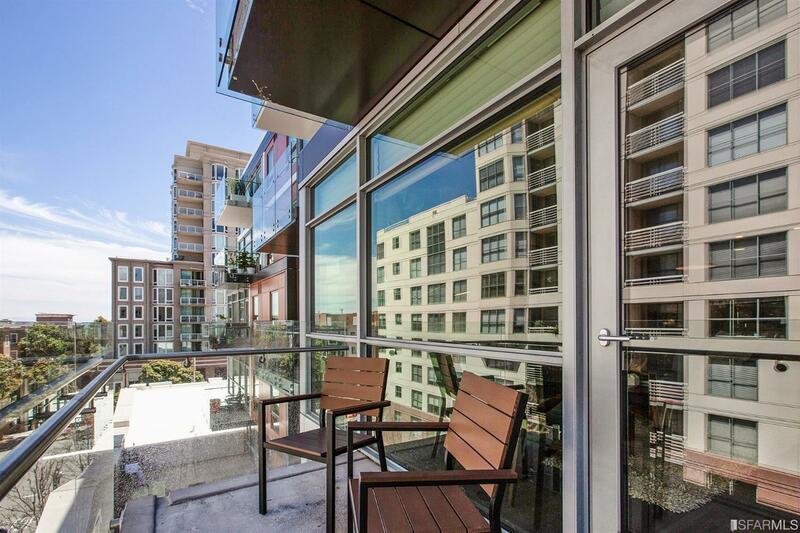 East facing patio with city views. 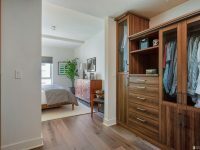 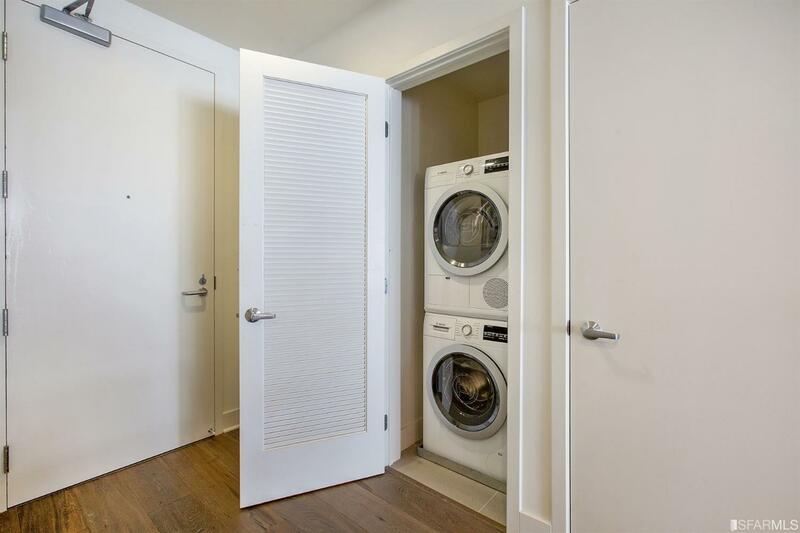 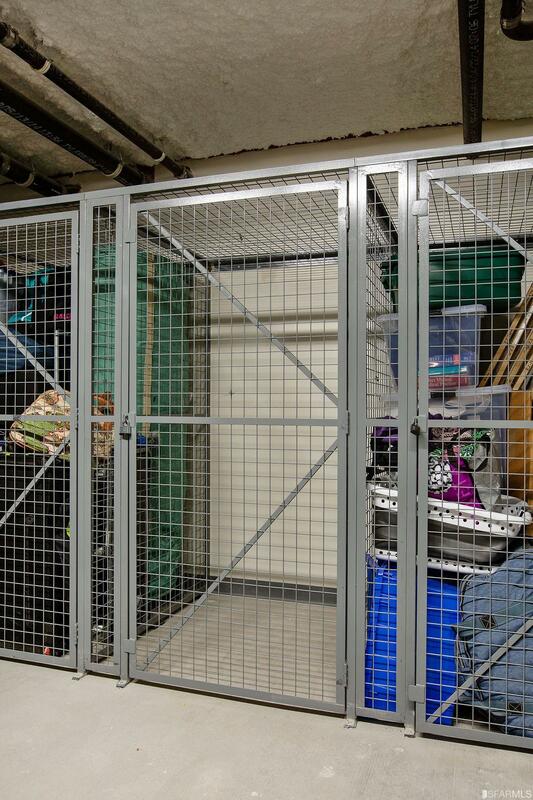 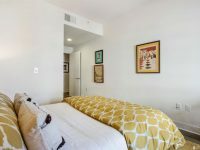 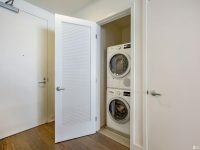 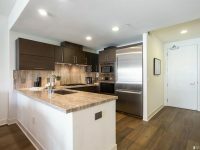 Deeded storage and 1 car parking included. 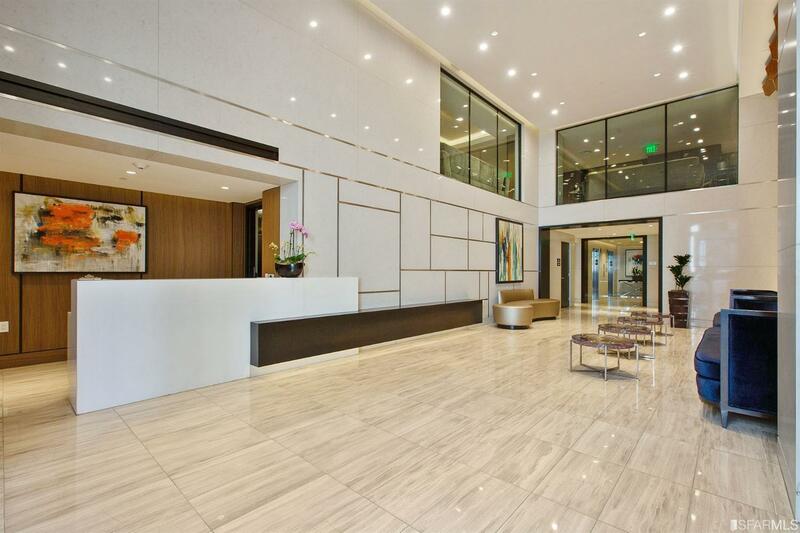 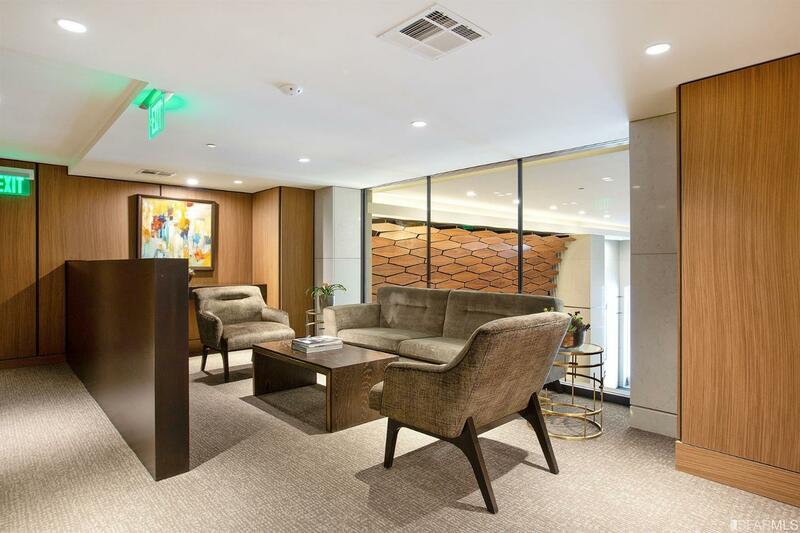 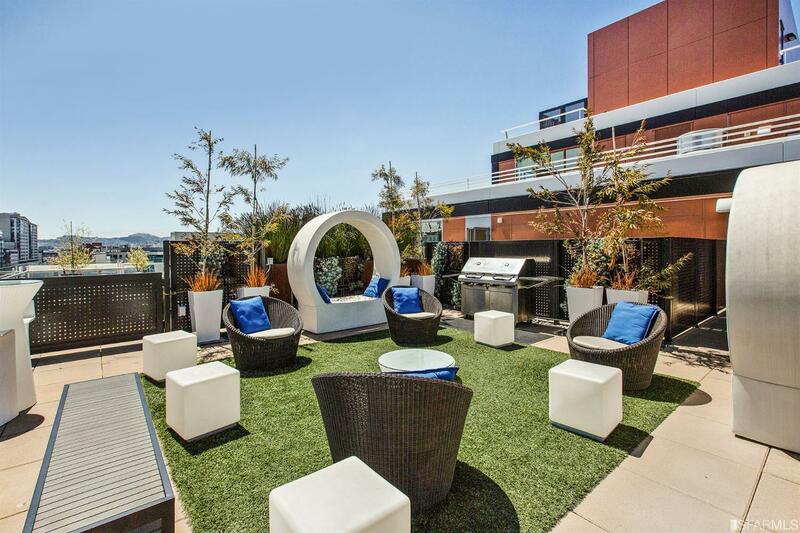 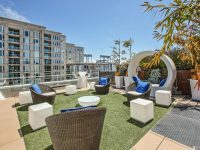 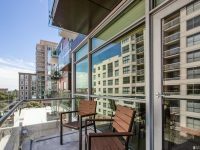 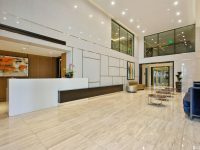 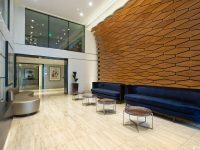 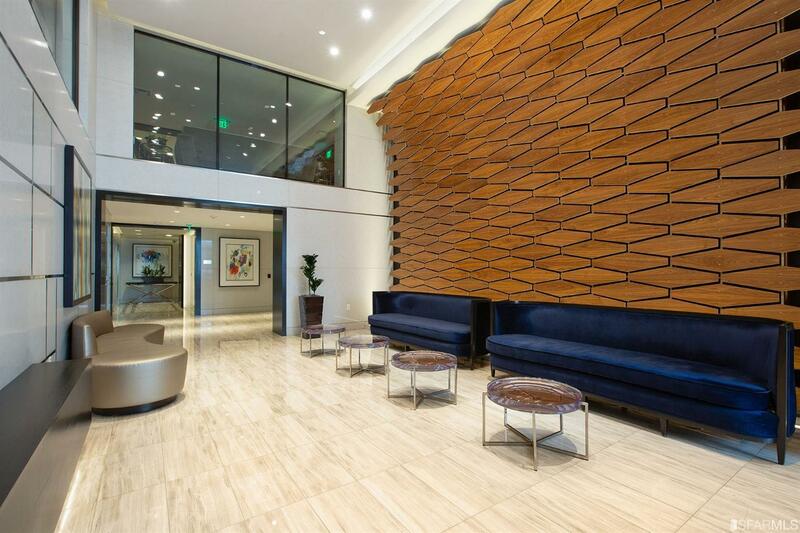 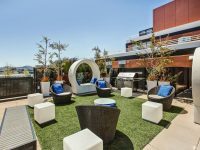 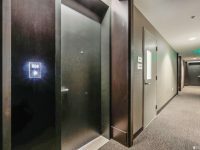 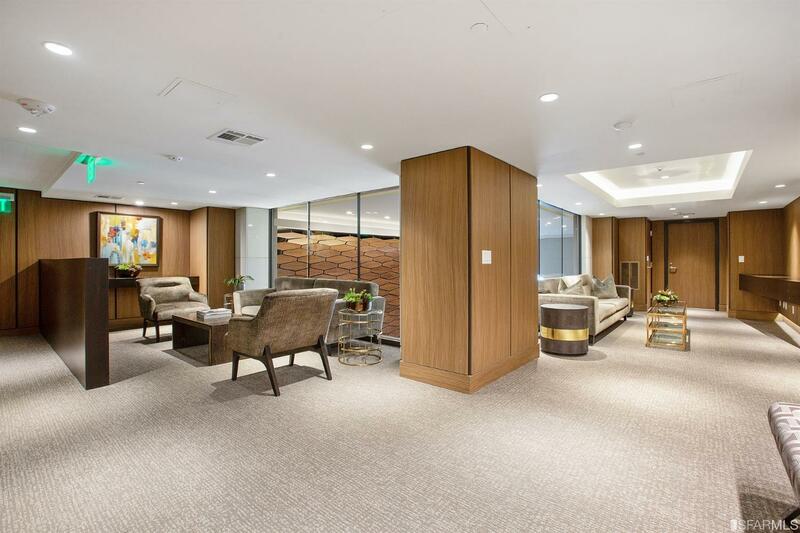 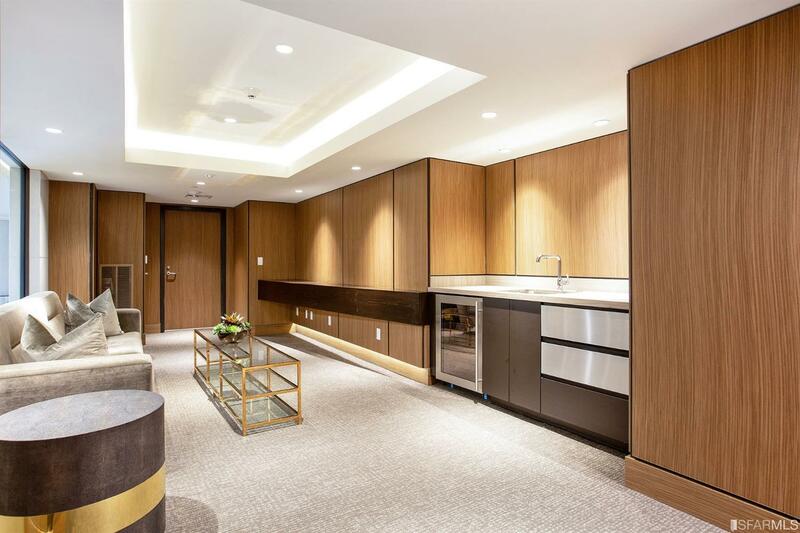 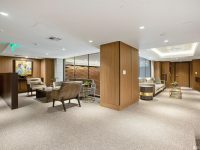 Building amenities include a distinctive lobby with onsite attendant, outdoor sky terrace w/BBQ and water views, hospitality lounge with a wet bar, and independent parking. 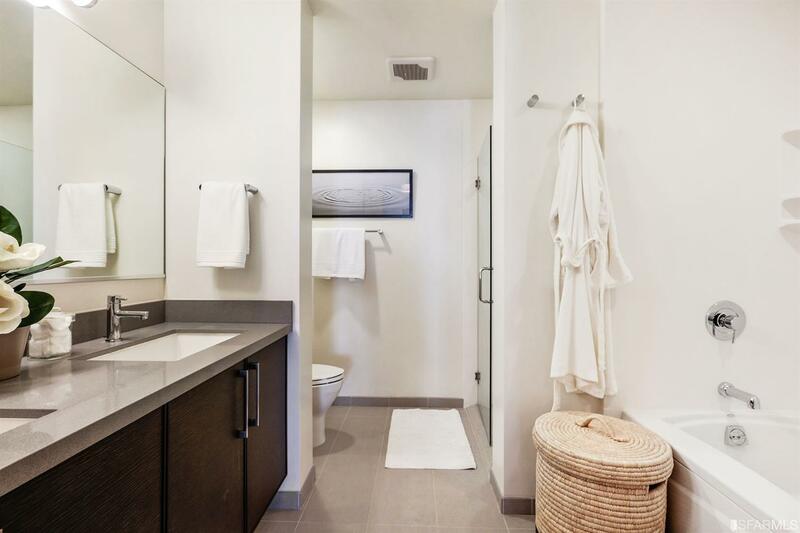 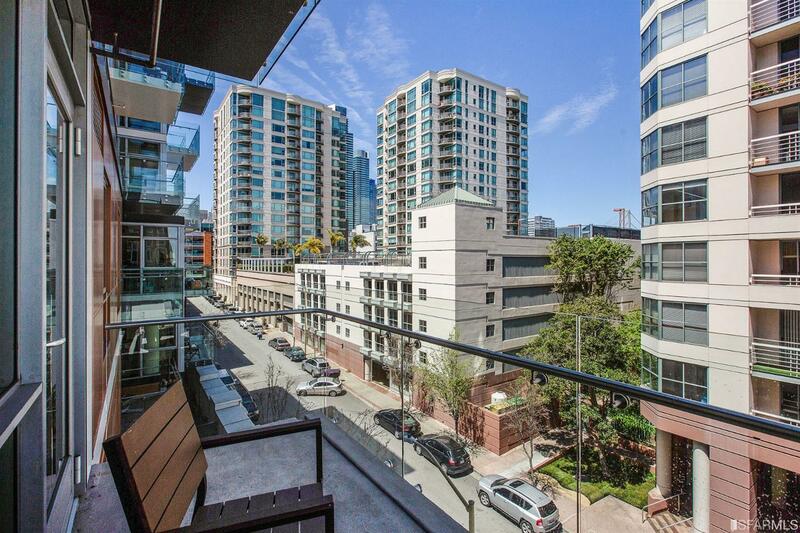 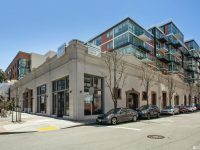 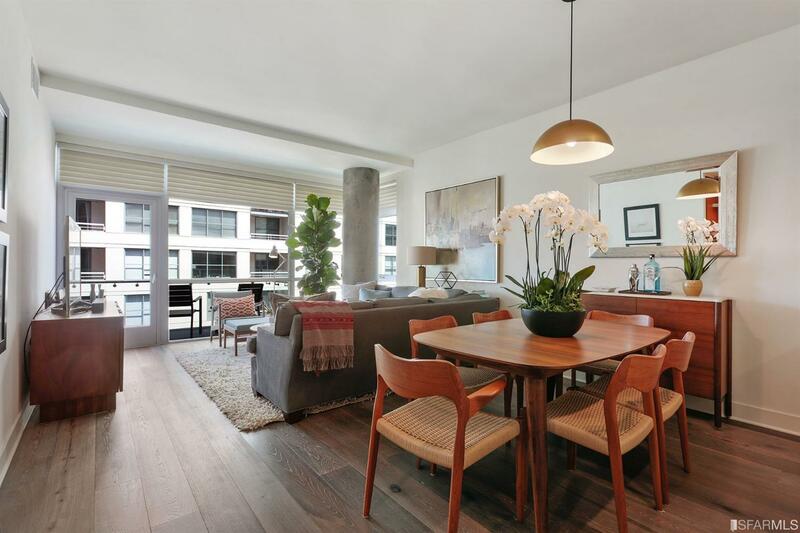 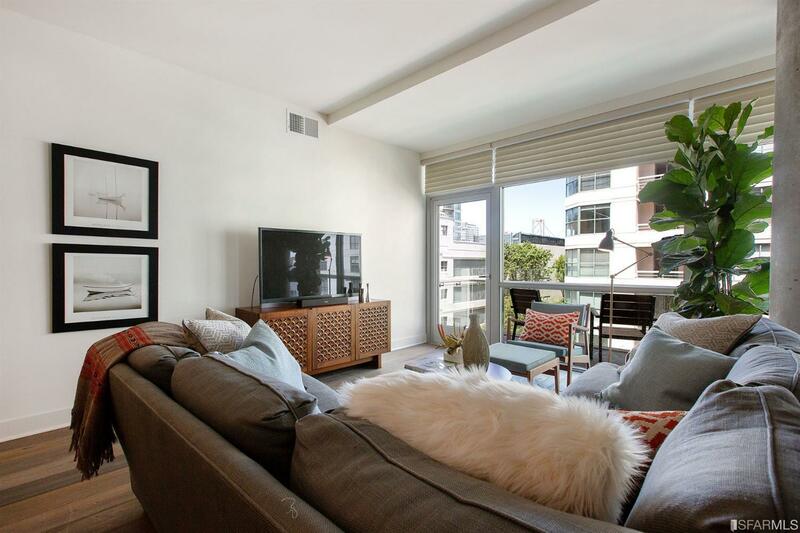 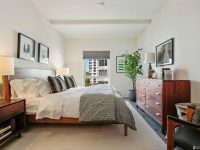 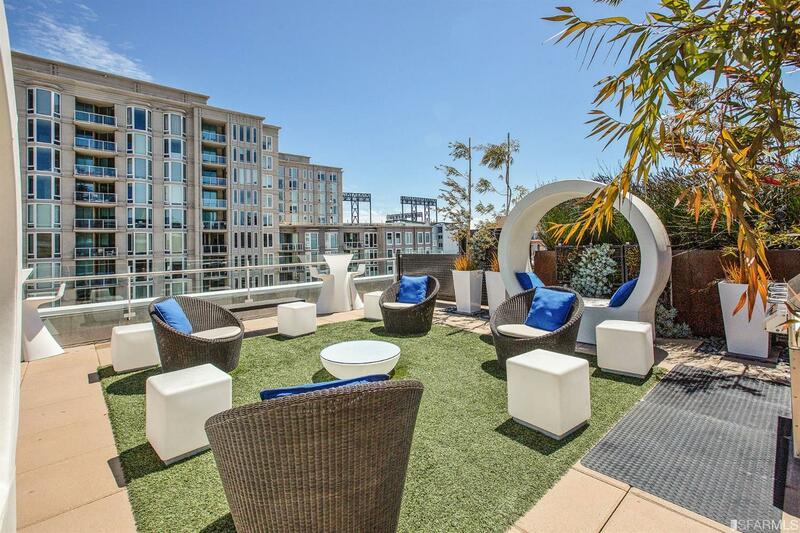 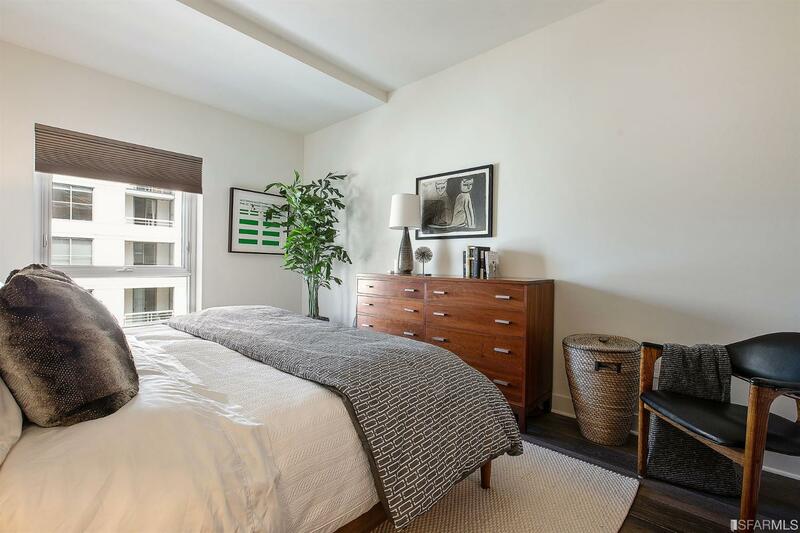 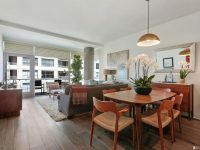 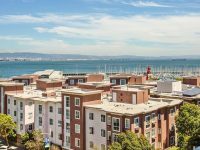 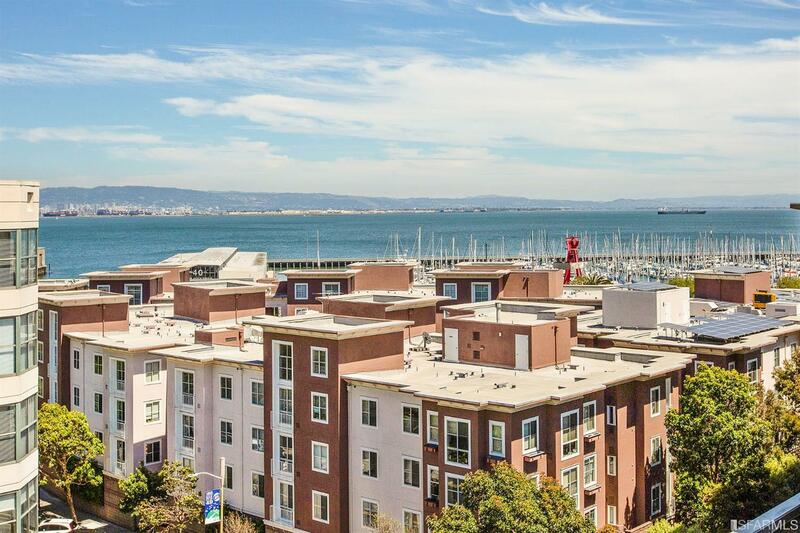 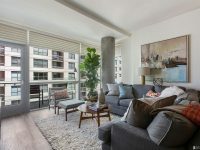 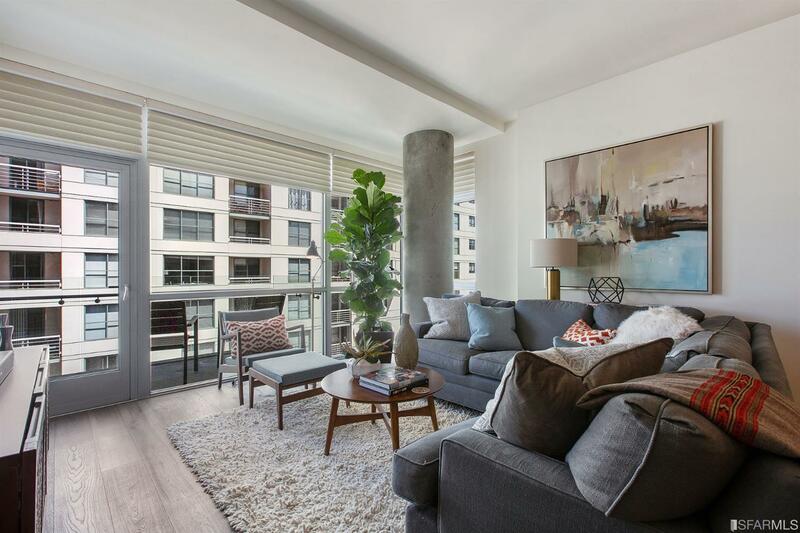 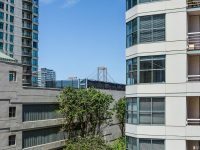 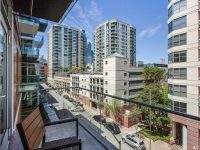 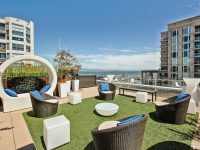 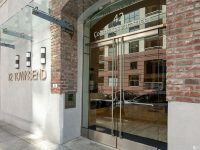 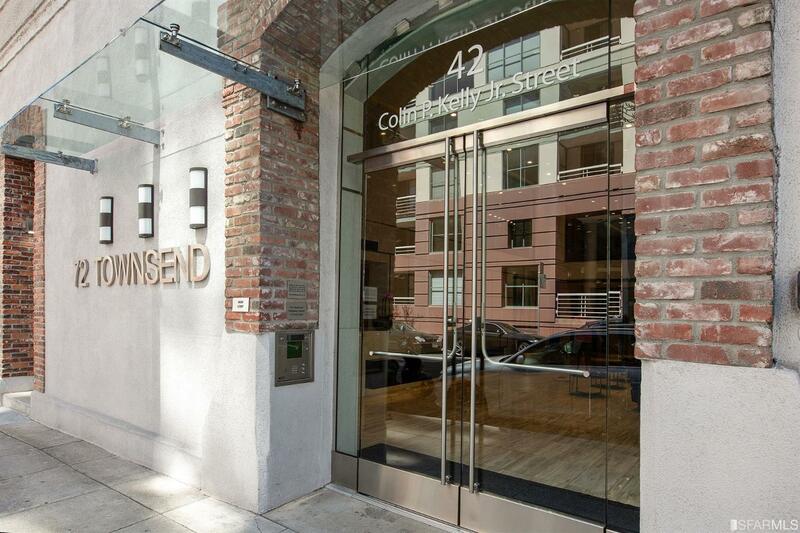 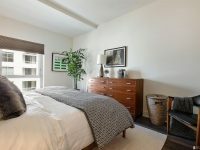 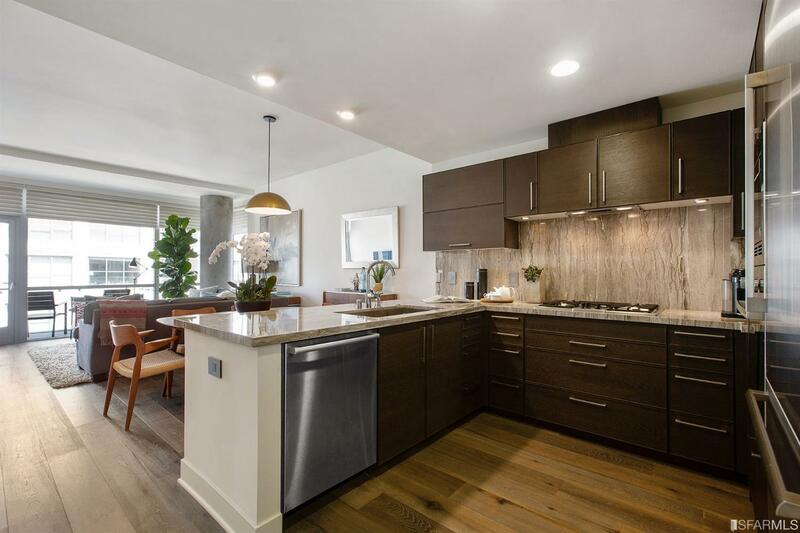 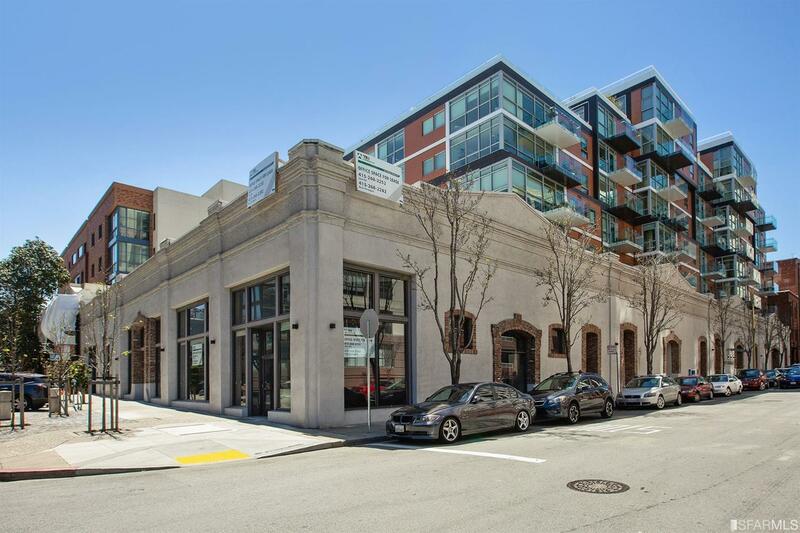 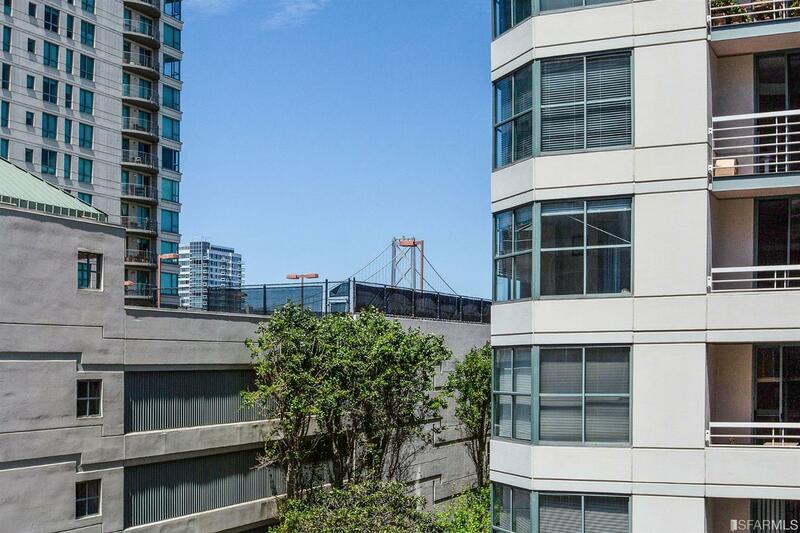 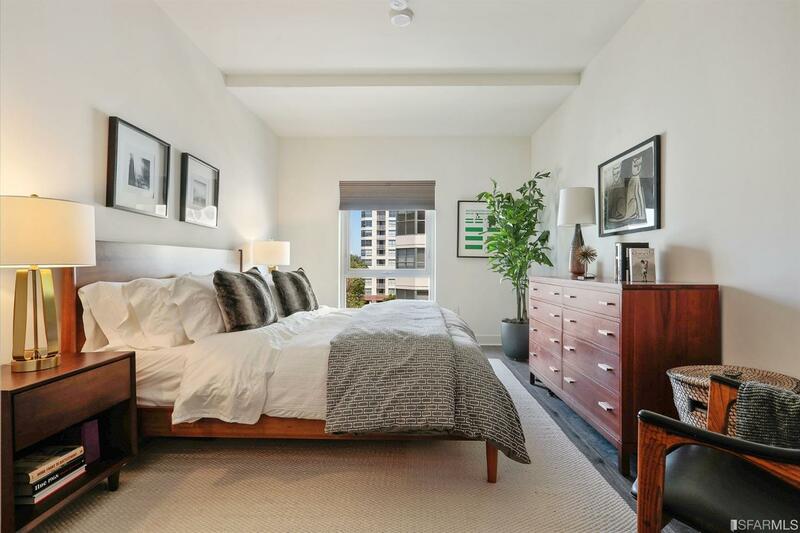 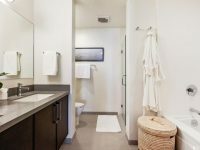 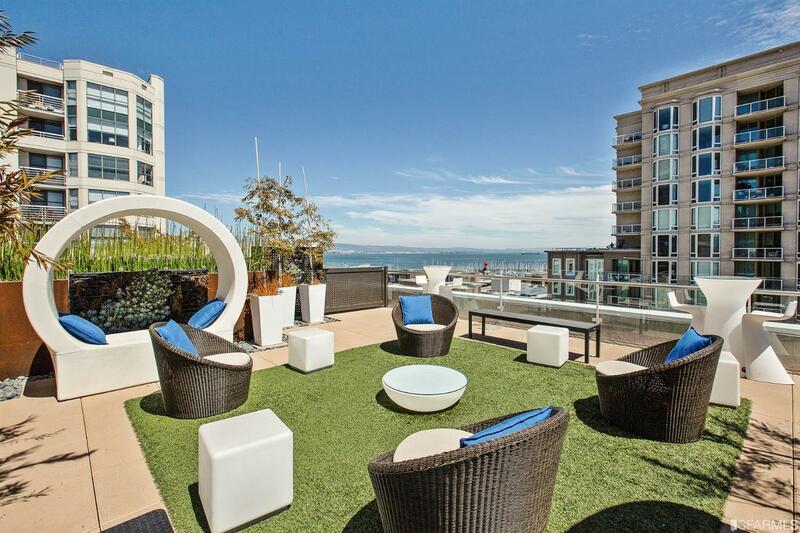 Located near AT&T park, steps from the Embarcadero and close to CalTrain, Muni, and the 280 freeway. 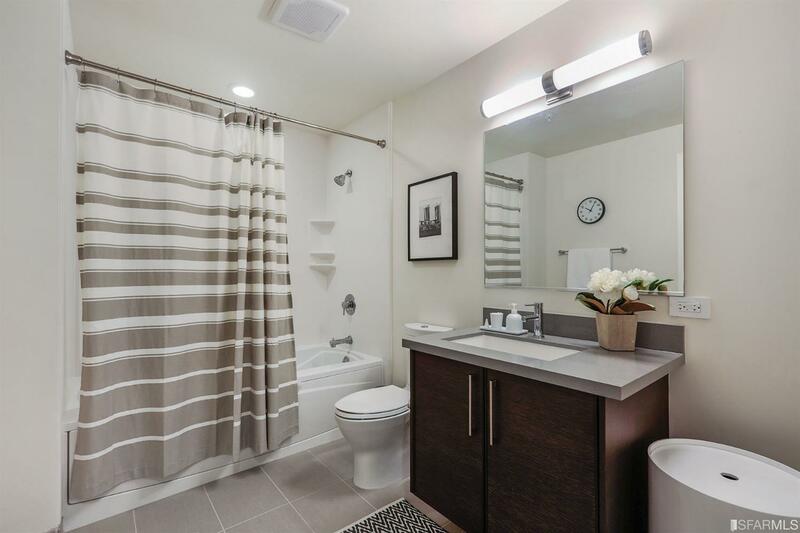 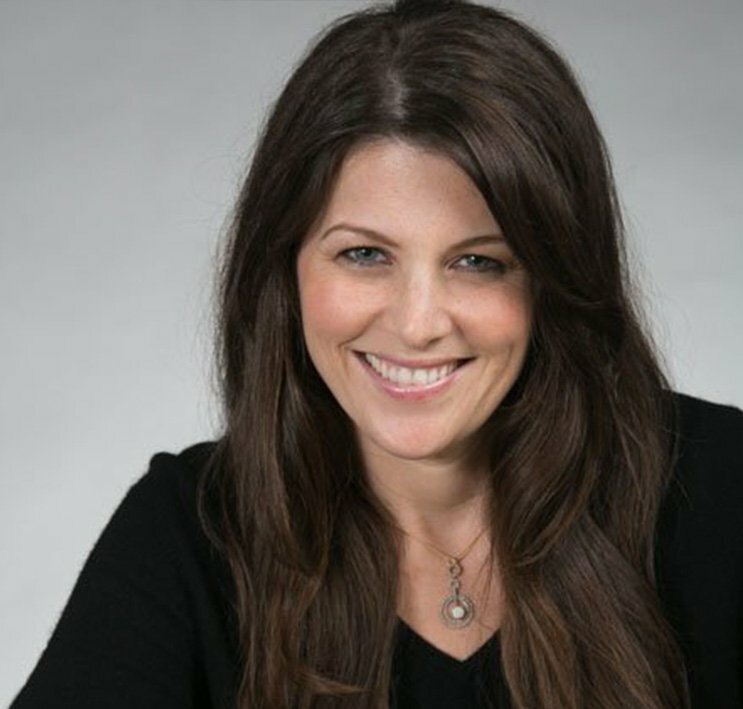 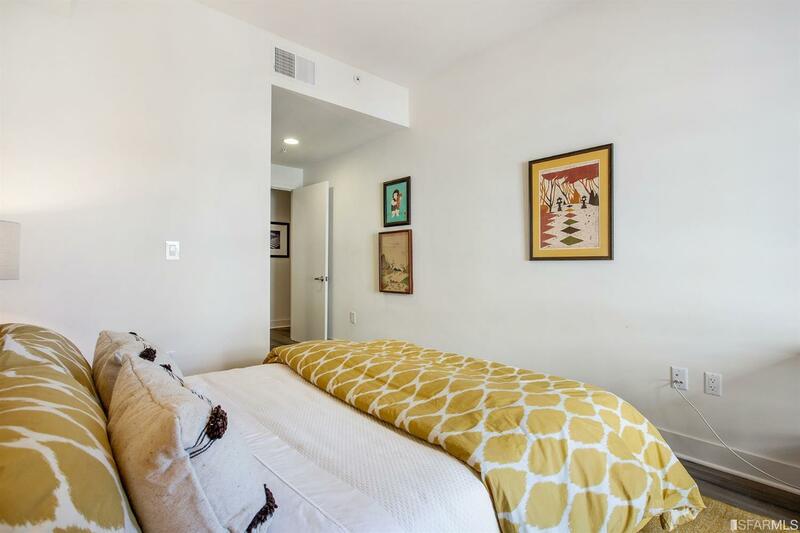 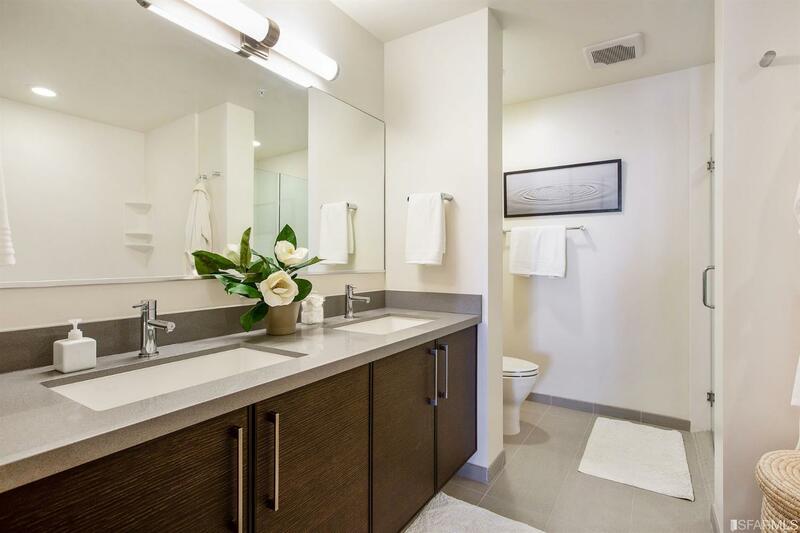 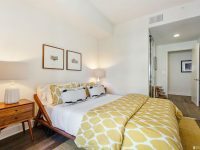 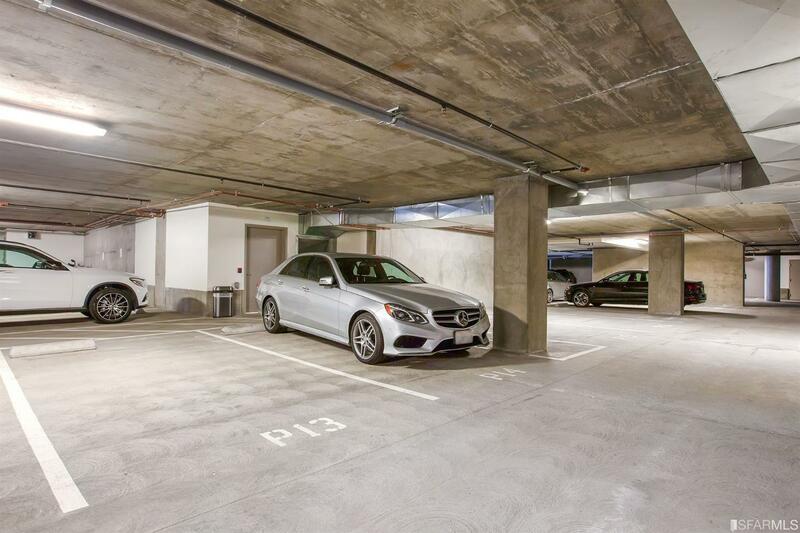 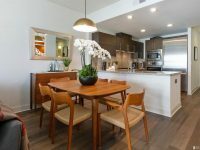 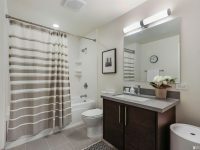 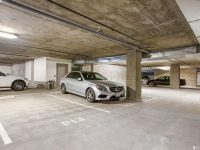 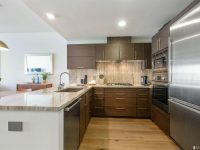 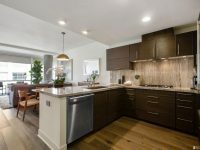 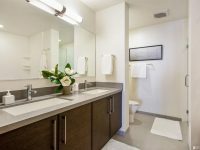 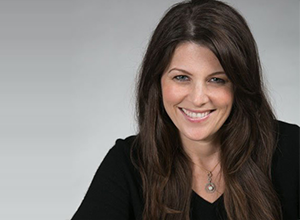 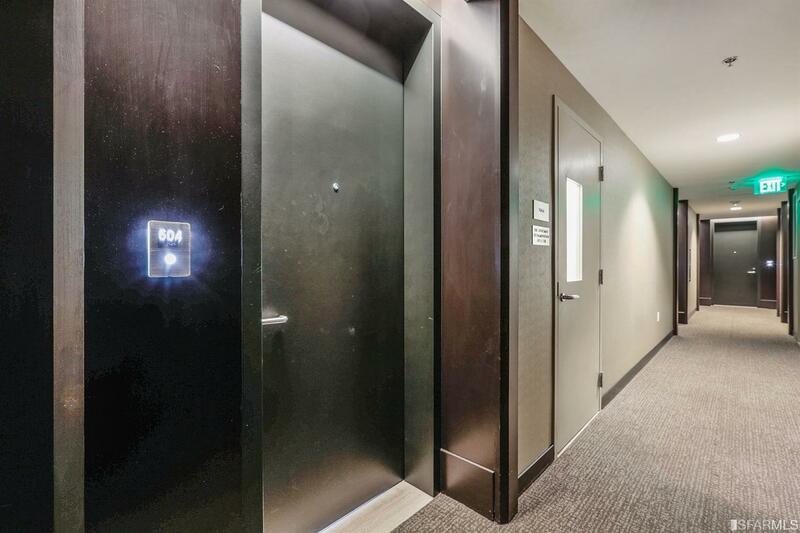 Easy access to downtown or Silicon Valley – a commuters dream!